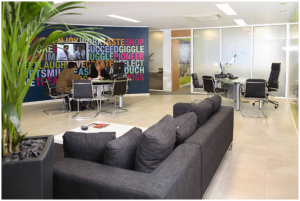 Flexibility – The completely modular design means additional units can be implemented at any stage after the initial installation meaning the space can be reduced or enlarged as your needs dictate. Easy installation – At Extraspace we take all the worry out of getting additional accommodation space from you and offer the complete service. From initial layout and design to delivery and construction of the units, our highly experienced installation engineers will have your units operational within days of delivery to site. There’s no need for complicated and expensive footings as the units stand on simple ‘pad’ foundations. 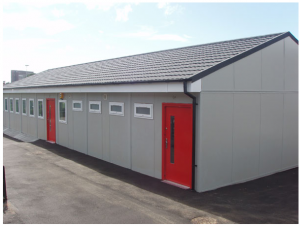 Re-locatable – The Modularange portable buildings are simple to construct and just as easy to demount. 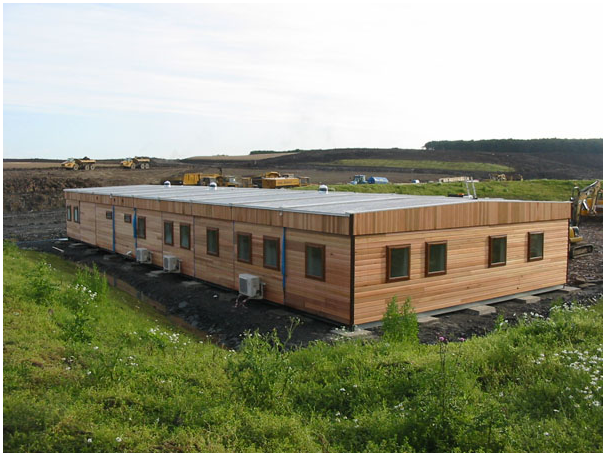 This means the modular units can be easily relocated to another site and rebuild to suit the new requirements. Stylish designs – Semi permanent building have evolved from the damp and featureless building of yesteryear and Modularange is no different. The unique design means units can be clad in a variety of finishes to blend into local surroundings which includes brick, timber and glass designs. 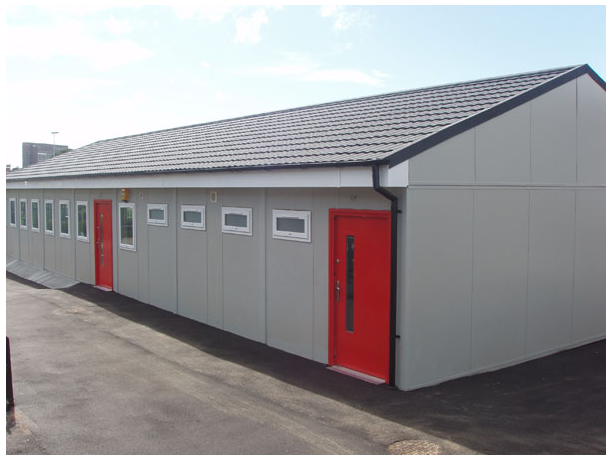 All the ‘mod cons’ – The Modularange portable building system offers a huge range of optional interior fixtures and fittings to meet your every need. From Kitchens and restrooms to classrooms and showrooms, the modular design means there’s an option that will suite every application. 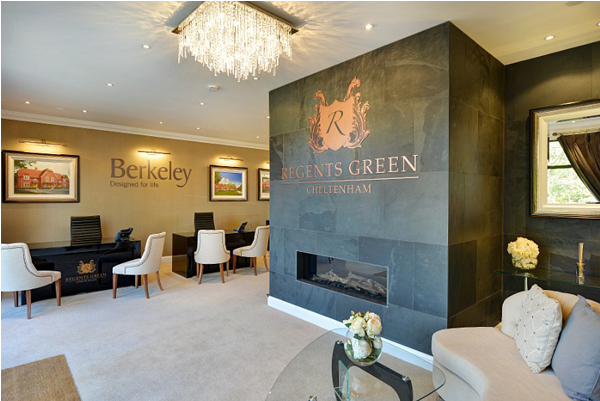 To find out more about the Modularange options available speak to one of our sales team by calling 01342 830040. We’ll be happy to discuss your needs and can send out brochures and further details on request. Alternatively, click here to send us an email enquiry.